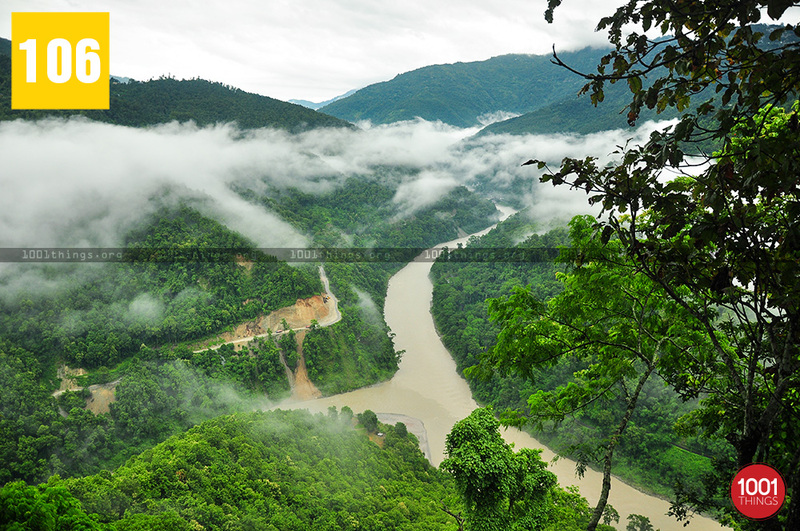 An awesome treat for the nature lovers is to view river Rangeet meet river Teesta from ‘Triveni- viewpoint’. River Rangeet with its deep green and crystal clear water gushes in and meets the forceful mountain stream of Teesta at a point called ‘Triveni’. 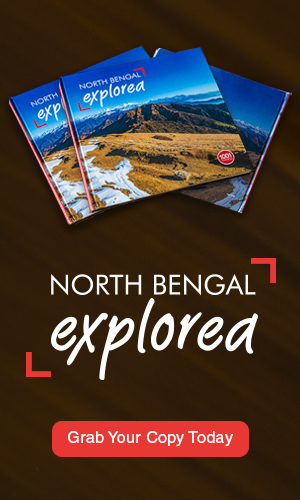 To experience this beautiful confluence you have to travel some miles from Darjeeling. The confluence takes place at a relatively flat terrain and is surrounded by mountains in all sides. River Rangeet originates from the glacier of Mount Kabru- lower Kanchenjunga region. 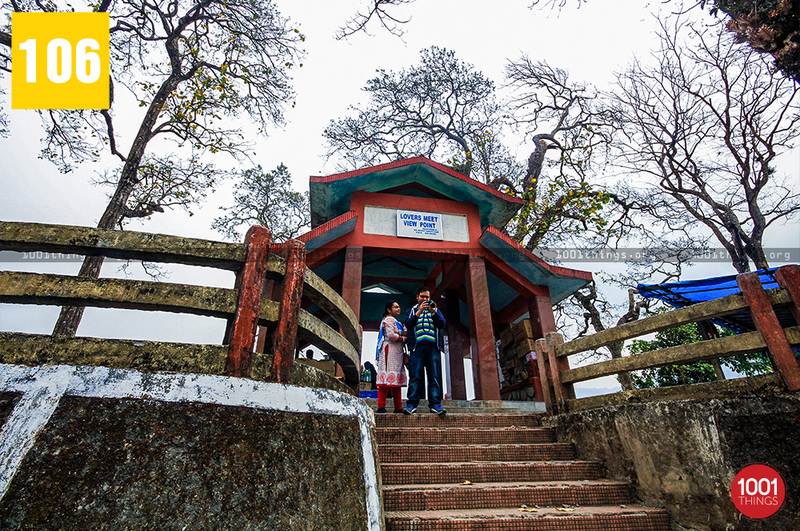 River ‘Ramman’ which starts from the Singalila region of Darjeeling district joins the Rangeet. Further down, another stream which is a smaller version of river Rangeet which too originates from the Singalila region, joins the river Rangeet. Some nine miles from there, Rangeet meets with river Teesta forming a huge torrent. The long valley at the base of the mountains is spectacular. Teesta originates from a lake popular as ‘Tso Lhamo lake’ in north Sikkim. Its river Teesta separates Sikkim from West Bengal up till Teesta Bazar. It has an emerald green colour and the water moves downstream with mighty force. 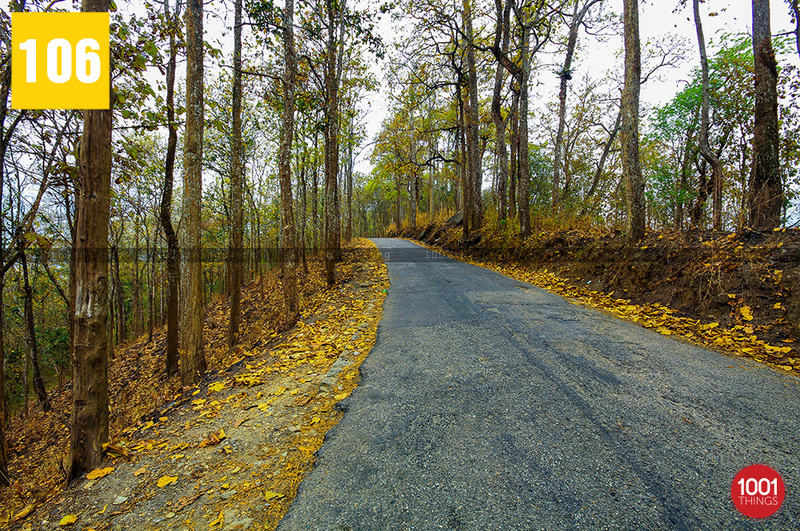 On the way to Sikkim and Darjeeling along NH-31, Teesta adds beauty to the journey. The confluence of Rangeet and Teesta takes place before the Teesta Bridge. Large white sandy delta formation at the confluence can be viewed. This sandy area is a popular rafting into Teesta. This meeting place is known as Triveni and there is a roadway that connects up to the point of the confluence. 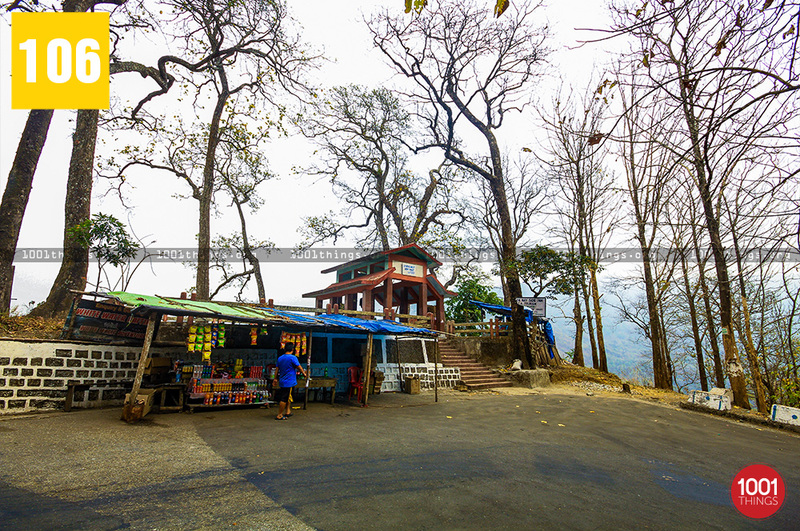 Overall, a beautiful experience on the way to Sikkim and Kalimpong, even Darjeeling. 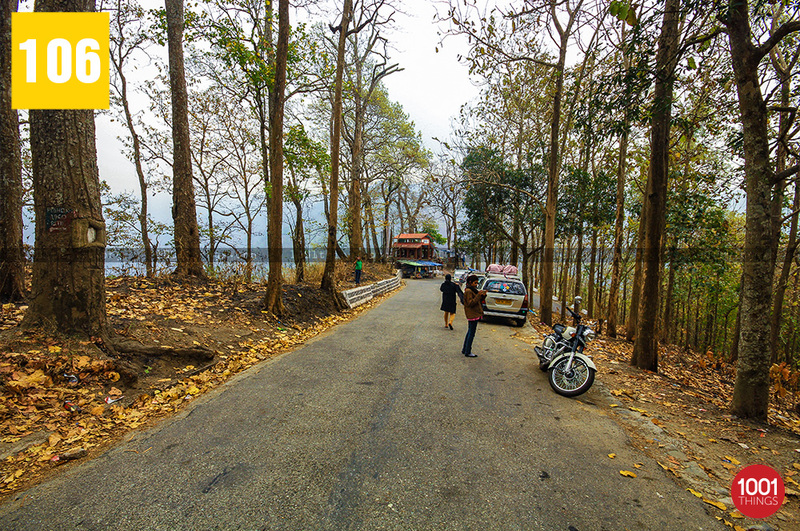 The flowing river half way along the roadside keeps the travellers occupied during the journey.